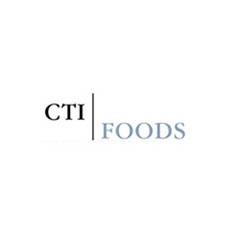 CTI supplies customized protein products, soups, and beans for casual dining and quick serve restaurants. The company is a leading national provider of custom, value-added food products. CTI is the industry-leading supplier of custom food solutions to quick serve restaurants.